xv, 298 pp. 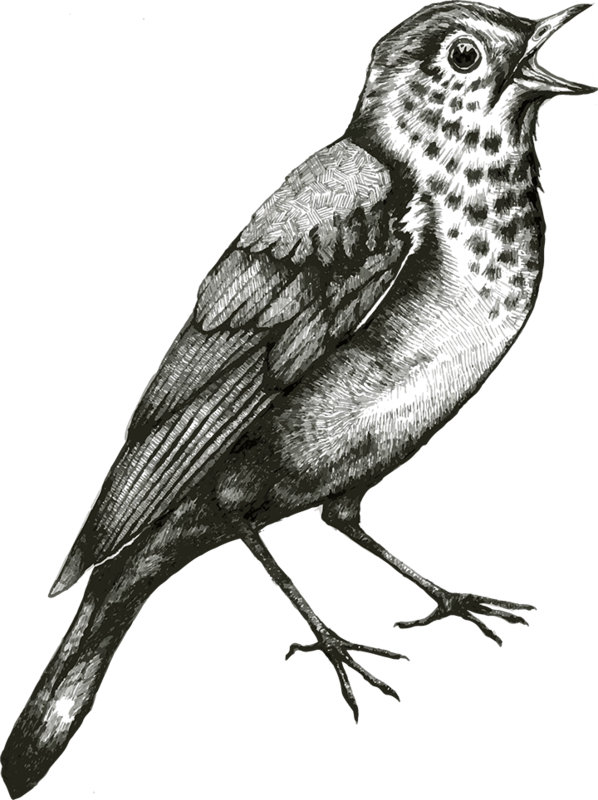 : 20 illus. and maps (endpapers). Fine in a very good dust jacket. First edition. Subjects: Color blindness--Caroline Islands, Parkinsonism--Guam, Dementia--Guam, Medical anthropology--Oceania. 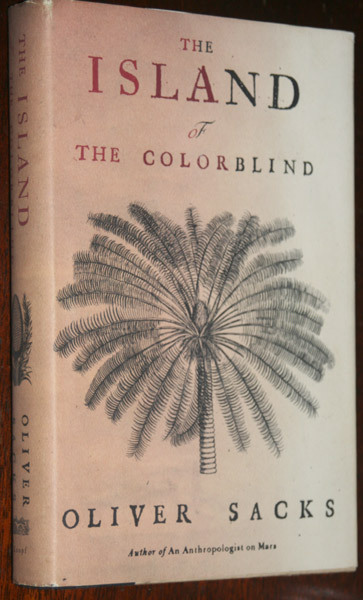 Contents: List of Illustrations; Preface; Book I: The Island of the Colorblind: Island Hopping; Pingelap; Pohnpei; Book II: Cycad Island: Guam; Rota; Notes; Journals; Bibliography; Index.